This entry was posted in Mental Health on October 26, 2015 by Platinum. For countless individuals that struggle with dementia, completing even the most basic tasks on a daily basis can be a challenge. Various things, including stroke, can cause dementia, brain trauma, Parkinson’s disease, Alzheimer’s Disease, Huntington’s Disease, or other genetic defects that can influence the structure and function of the brain. 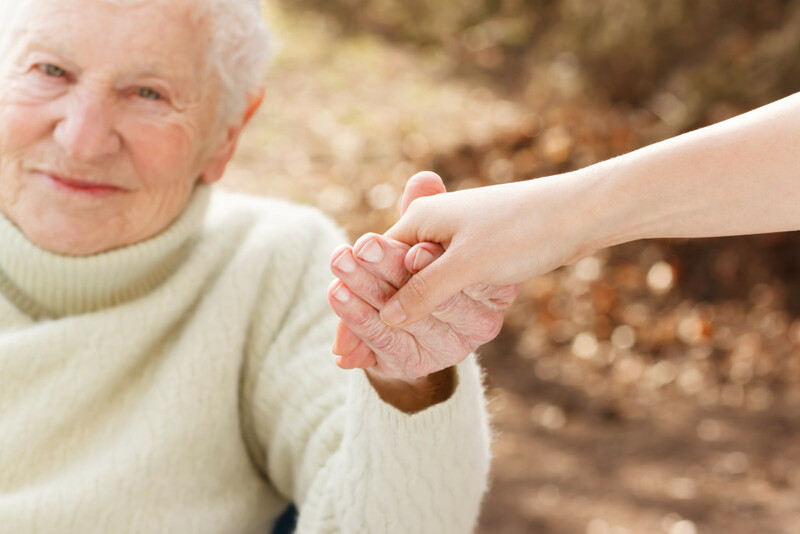 Symptoms of dementia can vary on a individual basis and on degree of severity, with some people experiencing more mild symptoms and others experience worsening symptoms over time. 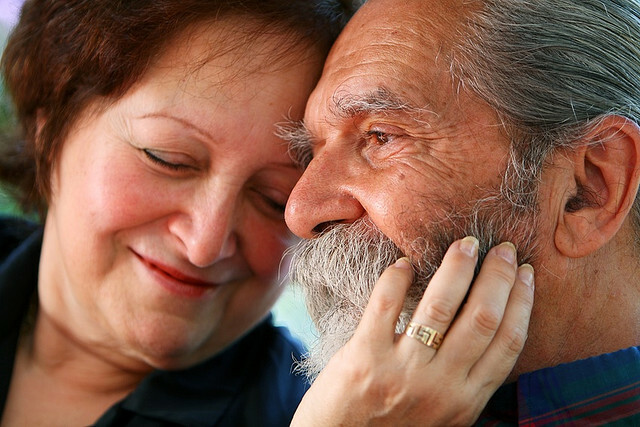 While there are no current cures for dementia, there are several steps that can be taken to help improve quality of life for the person who might be suffering. Prescription medications may be useful for helping an individual improve mood, behavior, or general mental functions. Any prescription medications should be thoroughly discussed with a physician. If other prescription medications are also being taken to treat co-occurring conditions, it is important to review possible drug interactions. Individuals with dementia may have difficulty adhering to a consistent medication schedule. Other common difficulties involving prescription medications include forgetfulness of when a drug was taken. Because of the symptoms associated with dementia, an individual with this condition may struggle with following a prescription drug regime. This can lead to prescription drug misuse, which can result in a host of other complications, and ultimately, mismanagement or worsening of dementia. If you or someone you care for is dealing with dementia and taking prescription medication, be sure to have an efficient system for regularly consuming medication. This might including having someone come over to help administer the correct medications, including a trust friend, family member, or nurse, or pre-sorting daily medications into a pill box that makes it easier for the user to take. If you are struggling with taking your medication consistently because of symptoms of dementia, be sure to talk with your doctor and reach out for the appropriate help you need. Have you cared for an individual who takes multiple medications? What are ways that you have helped ensure that medications are taken correctly? What might be some tips or suggestions that you would share with individuals who take multiple prescription medications?